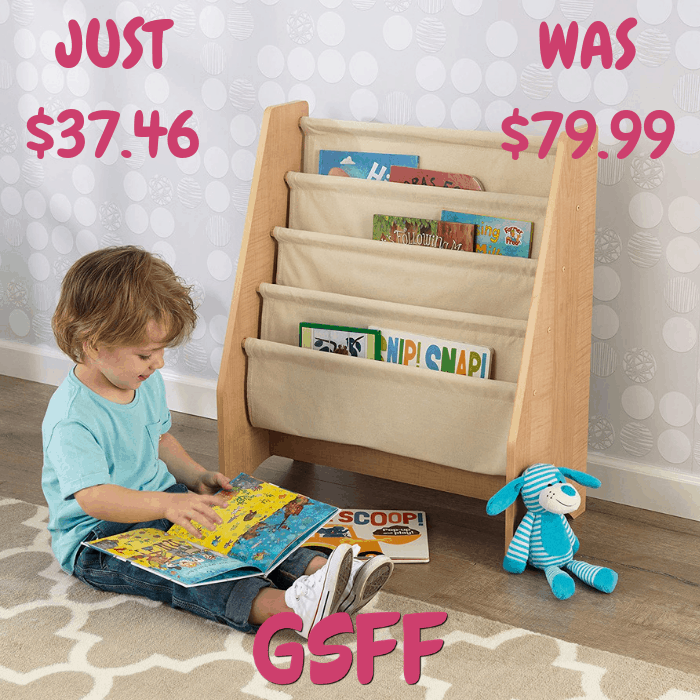 KidKraft Sling Bookshelf Just $43.41! Down From $70! PLUS FREE Shipping! 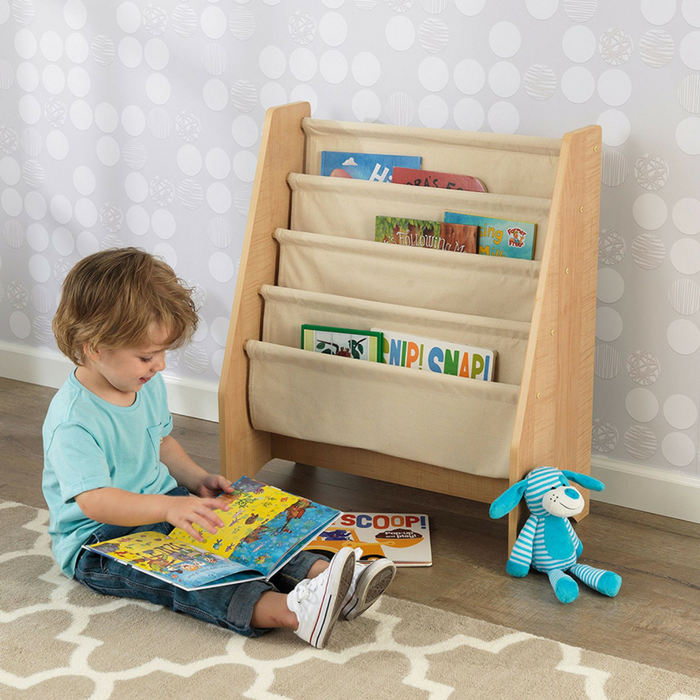 Amazon is currently offering the KidKraft Sling Bookshelf for just $43.41 down from $69.99 PLUS FREE shipping! Getting children excited about reading isn’t always a simple task, but our new Sling Bookshelf makes story time a lot more fun. This shelf is the perfect gift for the young readers in your life. Children Bookshelf With 12 Books Just $34.86! Down From $60! PLUS FREE Shipping! At Amazon, you can get this Children Bookshelf With 12 Books for just $34.86 down from $59.99 PLUS FREE shipping! 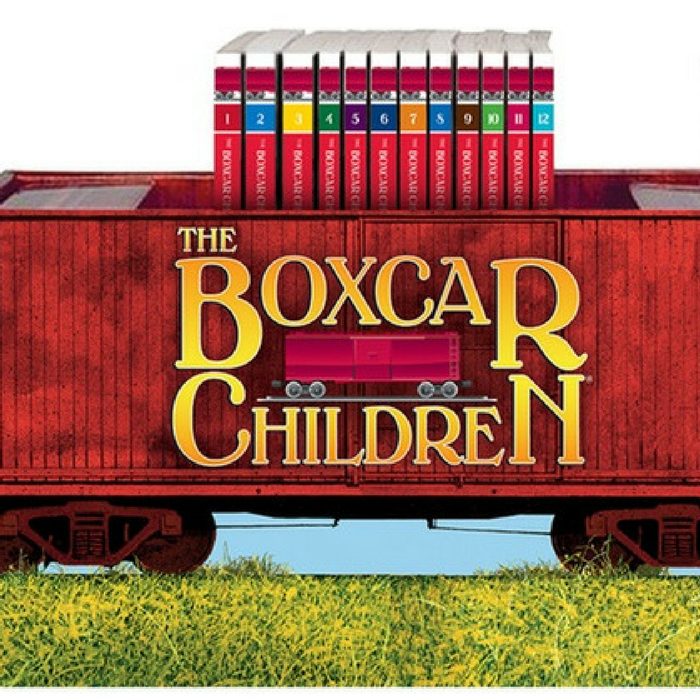 The Boxcar Children is a beloved series of chapter books that has been captivating readers for generations with its fun, easy to read storylines that feature a tight-knit group of children having adventures and solving mysteries together. Originally published in 1942, the Boxcar Children series has continued to grow, adding new adventures each year. In 2014 the Boxcar children hit the big screen in a feature-length animated movie, The Boxcar Children. Its sequel, Surprise Island will be released for instant download in the Spring of 2018. Consistently impressive book sales, combined with the success of the first Boxcar Children animated feature, is evidence of the series’ continued relevance and broad appeal.